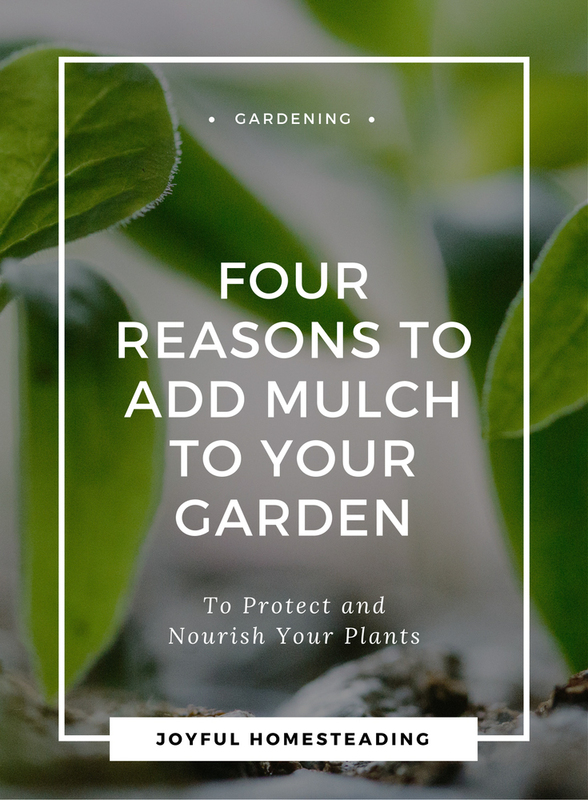 A few tips for mulching will strengthen the health of your organic garden and and make your gardening attempts easier and more productive. 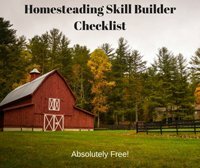 Granted, successful gardening will take work, but using a few simple methods will make the work easier. Mulching is one of them. Here are four reasons you should be mulching, along with some helpful tips for mulching. 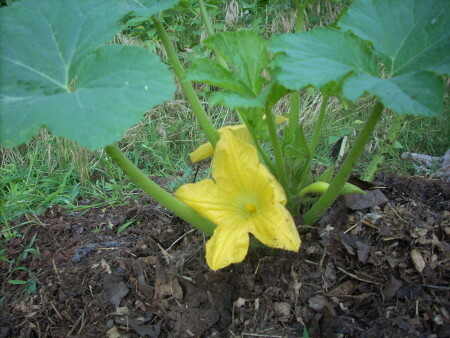 Mulching your garden beds hold in moisture. That makes for a more efficient way of watering with most of the water going into the ground and staying there much longer, calling for less watering overall and less evaporation. Raised beds are a great way to grow vegetables, but they dry out far more quickly than regular garden beds. Covering your soil with mulch helps prevent that. Also, mulch keeps the weeds out. 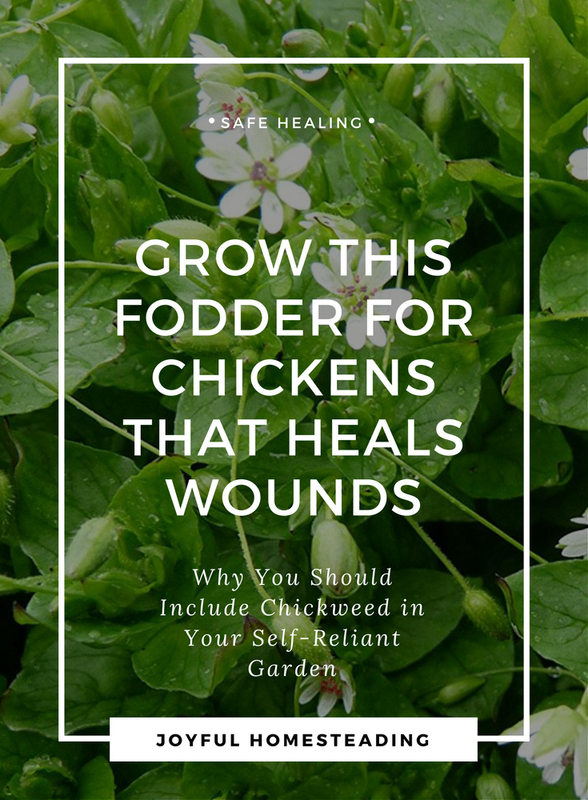 The less weeds in your garden, the less nutrients are being robbed from the soil that could go to the plants you want growing in your garden. Not only do weeds steal nutrients and water, they can also attract pests that will damage your garden plants. Yes, you should be weeding, but life happens. Work, travel, kids; all of these take chunks of time, giving us less garden time. Mulching helps keep those pesky weeds away. Mulching will also retain the warmth in your garden soil. Warmer soil sprouts seeds faster, and also help sleep plants strong. This is especially crucial in the cooler months, keeping your plants from freezing. Mulching will protect your soil from damage and protect your plants as well. Add the right mulch to your garden beds, and it will break down over time, adding nutrients to your soil and feeding your plants. If you are planning on piling materials on your garden beds, it only makes sense to use materials that will eventual break down to become good, rich soil. So use only organic materials that will break down over time That's the founding principle of organic gardening. 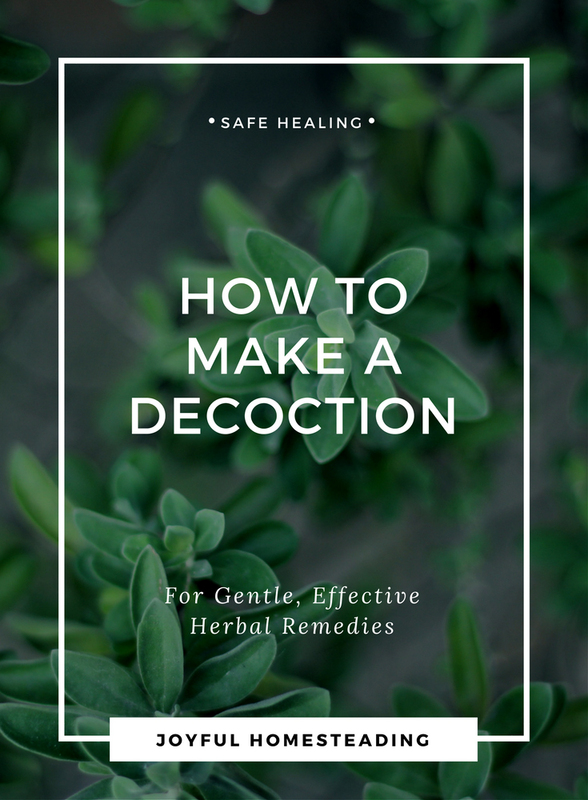 Anything that is natural will work, but if you are planning on mulching, why not follow a few steps that will build your soil in the best possible way. So one of the best tips for mulching would be one that encourages earthworms to come into your garden. Not only do they break up the soil, but they also fertilize it, providing the best possible nutrients for your soil. So you'd do well if the first layer of your mulch was wet newspapers. About three to four sheets of damp newspaper will attract earthworms, keep out weeds for a season or two and eventually break down into rich soil. Then on top of the damp sheets of newspaper pile on anything organic. Wood shavings or wood chips are the prettiest, but if you're not picky, you could also use dead leaves, pine needles or straw. By the way, don't use hay because it has seeds; straw is dead material and won't take off and grow. So how much mulch will you need? A good rule of thumb is to cover your soil with between two to four inches of mulch. Not only will it protect your garden, but over time, it will break down and become more rich soil for your garden, making for a healthy garden in the future.